is out this week..and someone I know has their copy already..cant wait!!! So i have decided to run a little RAK (Random Act of Kindness) on my blogs..yep both of them ..all you have to do is comment on this post and tell me what you love about SU products and I will send you a little RAK of SU products…. just one RAK per person.. So comment away! Gotta love free stuff right? oohh yeah I love free stuff!! My favourite SU product is the Swirly stamp and roller – I got it at SENZ at the SU class I did and have used it every since for all sorts of things cards, layouts and for making my own paper. I have on my wish list a stamp cleaner as we used one of these at the class and really liked it. Looking forward to the class tomorrow – see you at 2pm! I love that Stampin Up! products all work so well together – the colours, the designer papers, the stamp sets, the ribbons and punches – you just can’t go wrong! Delys don’t put me in the draw. But I have to say I just love the colour coordination. Aren’t the inkpads just so easy to use. Love the punches. Who can resist free stuff! I would have to say the best thing that I love about stampin up product is that no matter what colour family you are working with on a project there are embellishments and everthing else that co-ordinates with it perfectly. I am also loving your blog! Oh my gosh. Where to start. I am so hooked on SU product. The colours, the punches,the brads, the ribbons, the designer papers, the stamp sets. Everything co-ordinates so well together its fantastic. I love the quality of the products and how everything co-ordinates, it makes things so easy. Hey, I love Stampin’ Up everything, so much so, i rarely use anything else. I won’t buy other papers, card stock, ink, especially stamps, why? 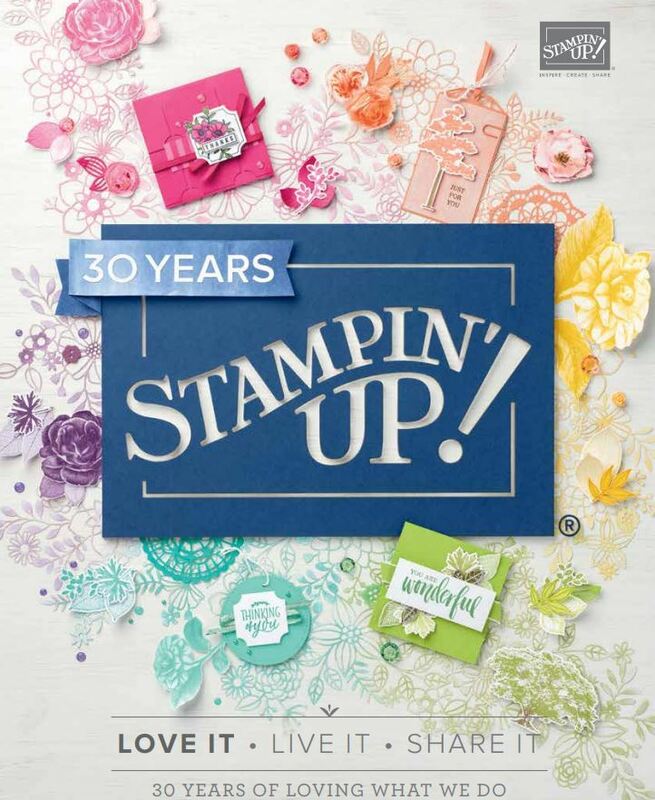 because it’s trust worthy, good quality, competitivley or better priced than similar products, themed or in families, easy to use…….it’s the stampin’ up ethos and values i love too, and I love shelli! I love your blog!!!!! my favourite thing about SU is that everything coordinates and that their is so many colours to choose from!!! I love the way everything coordinates and that there is something for everyone.